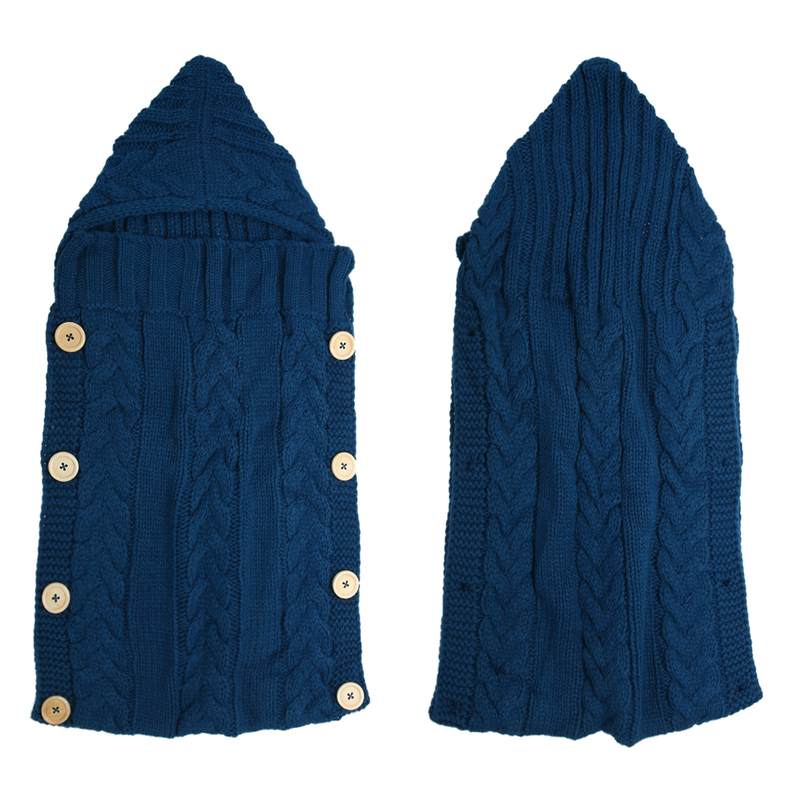 Hoodie swaddle wrap for your sweet baby. 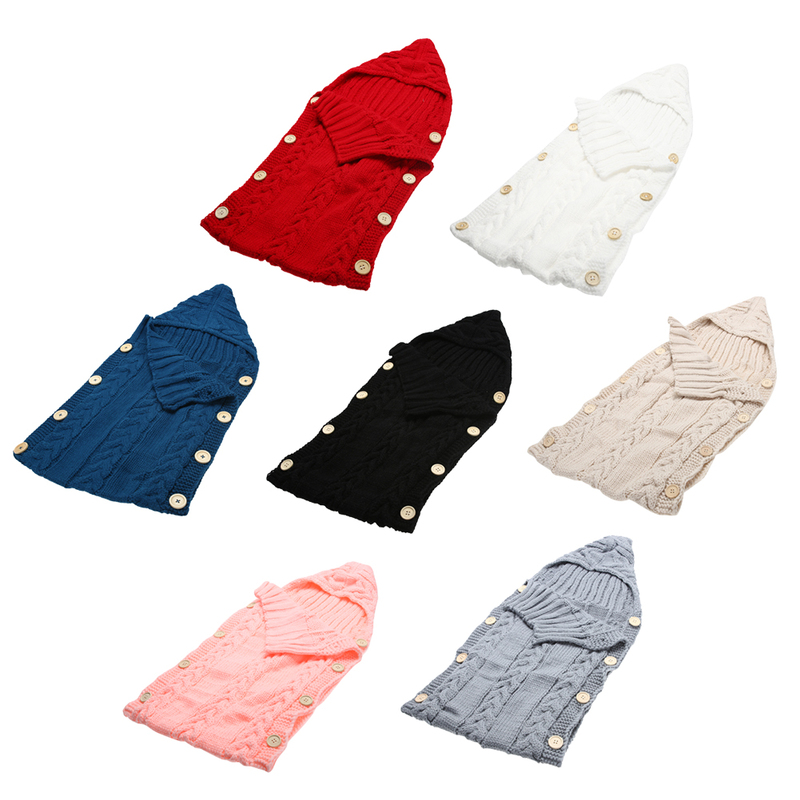 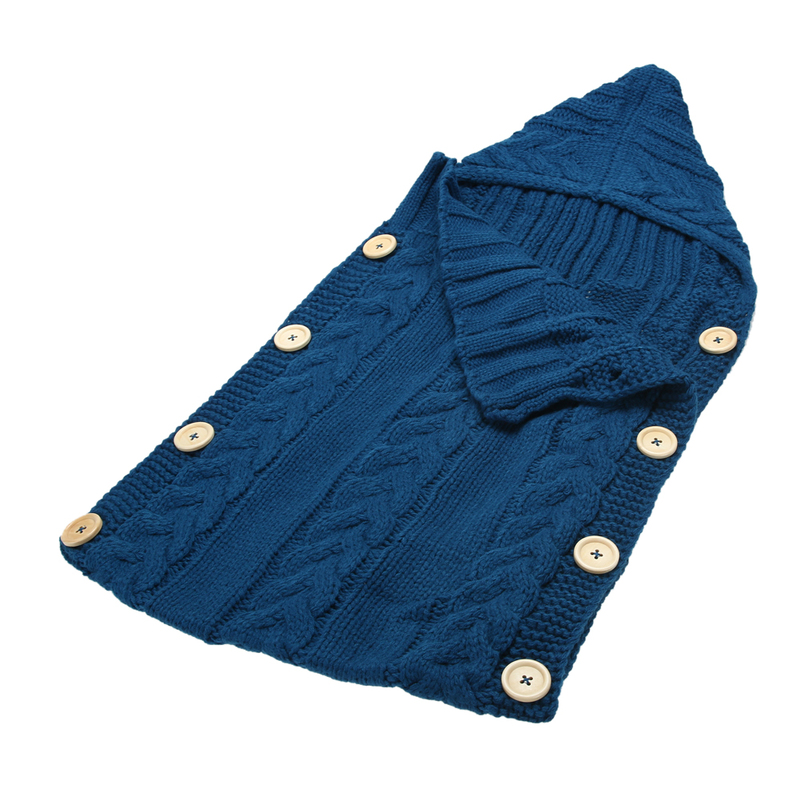 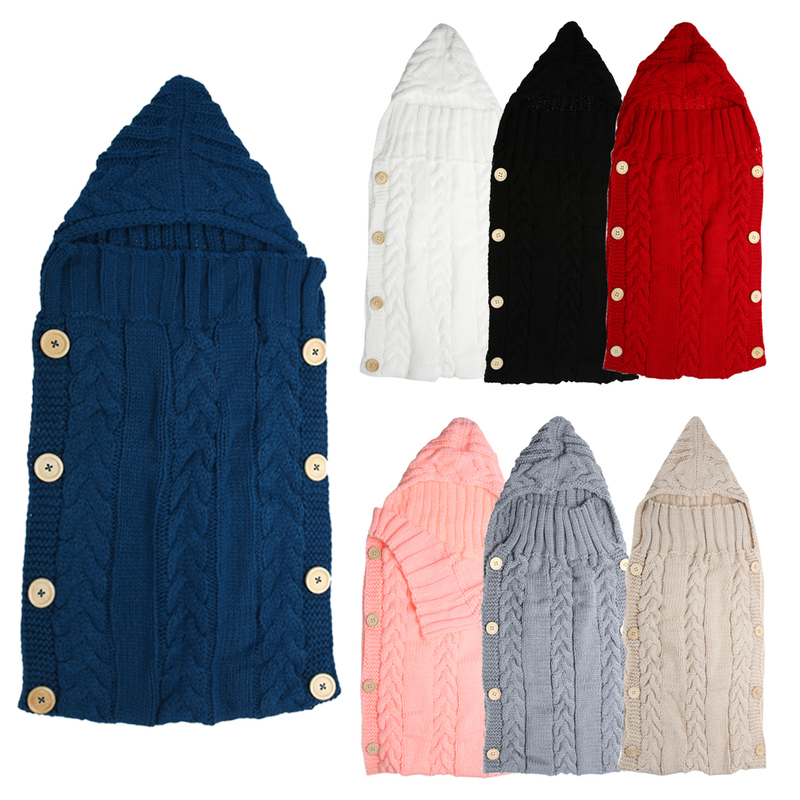 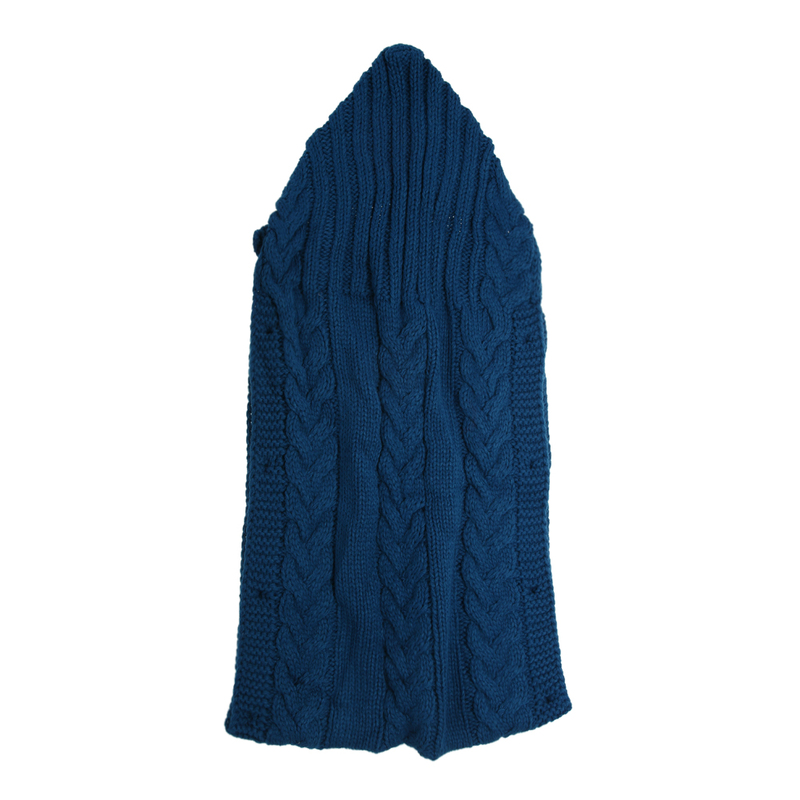 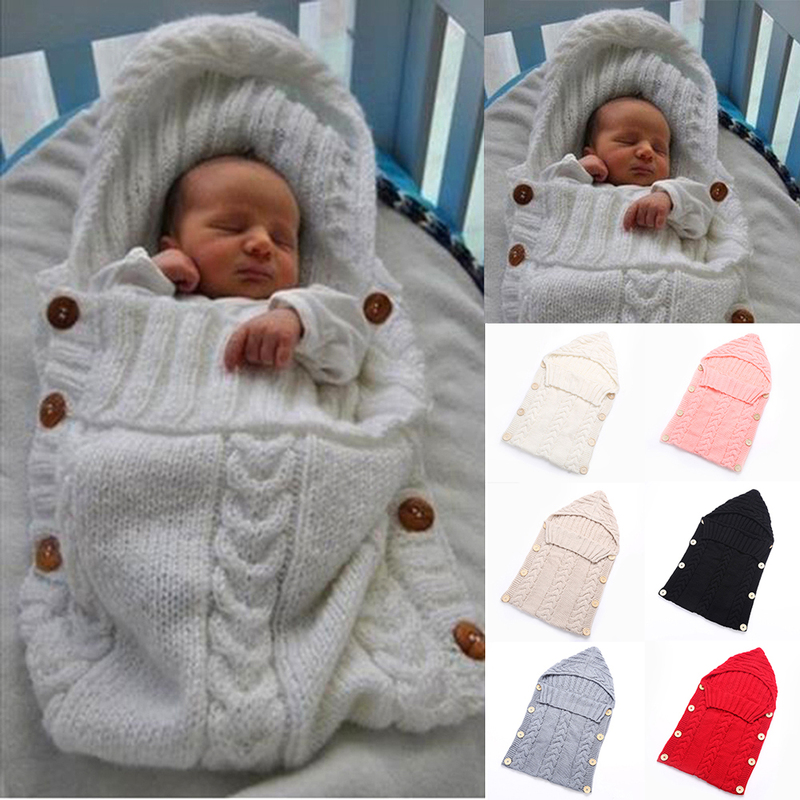 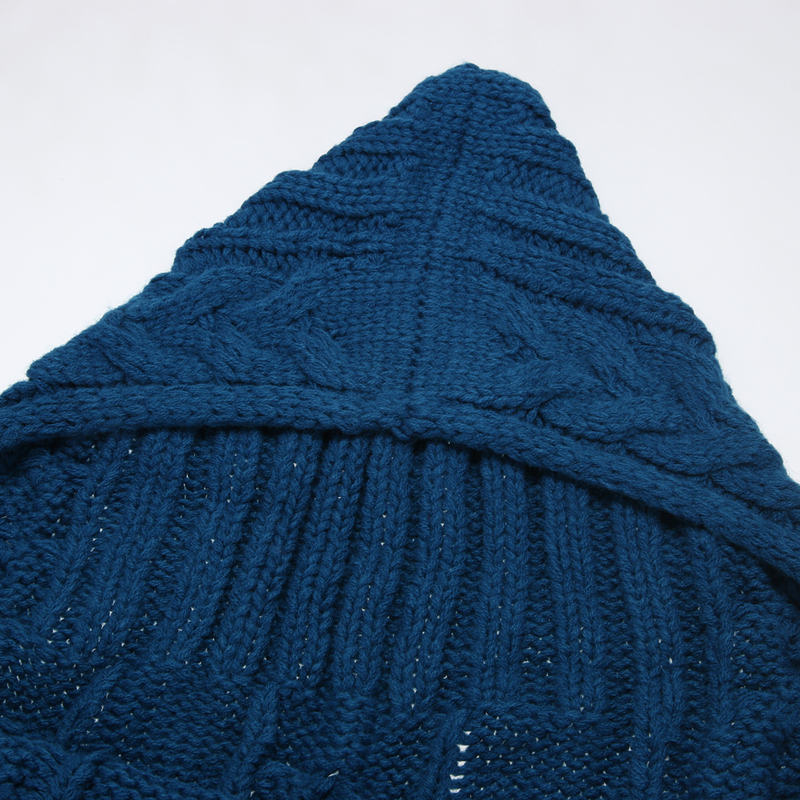 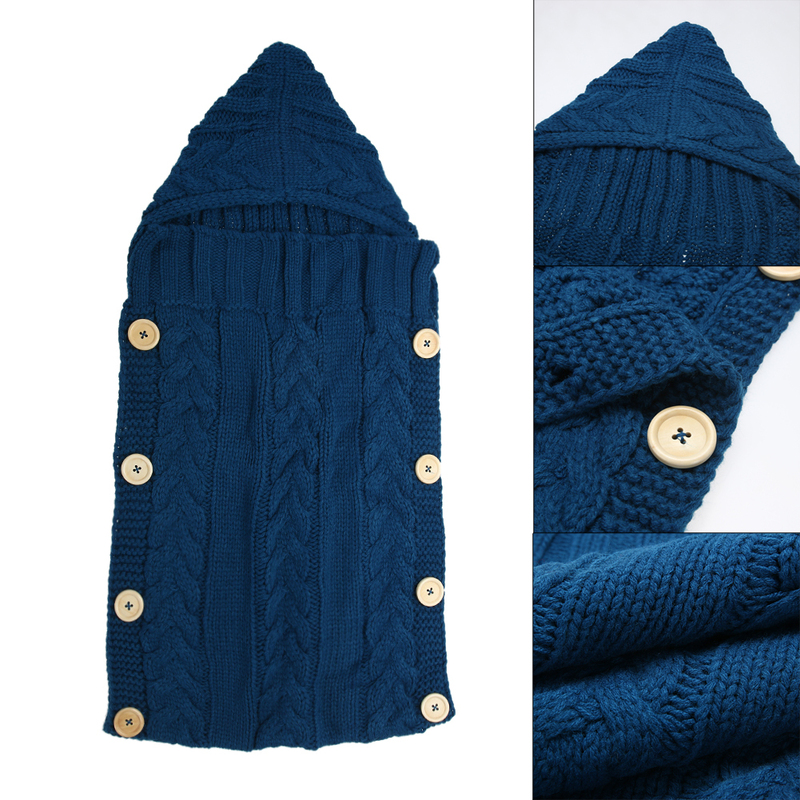 Warm wool knitted sleeping bag, prevent baby from getting cold in cold days. 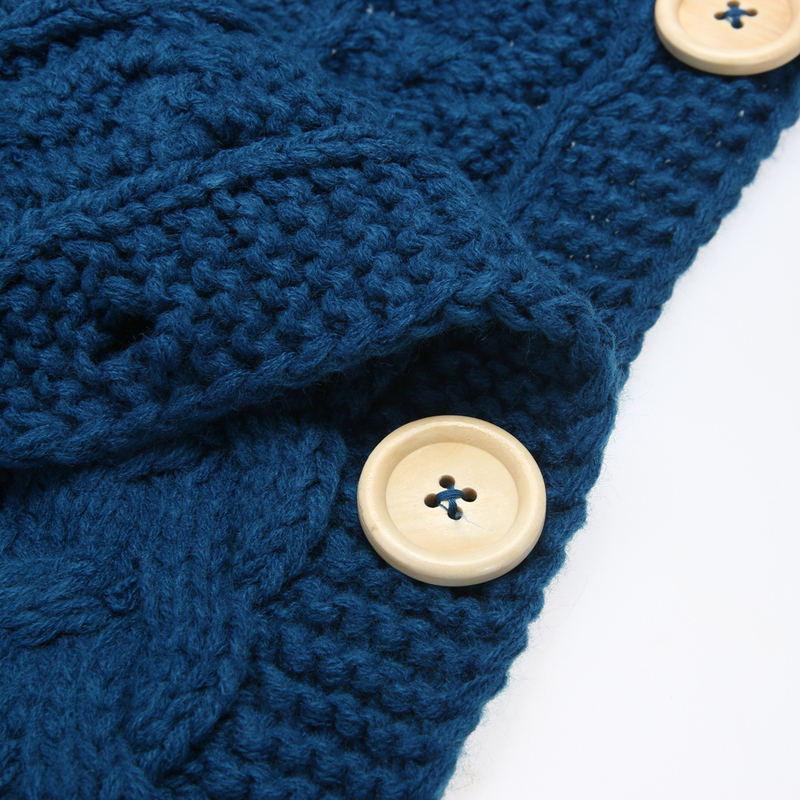 Button design for easy and convenient use. 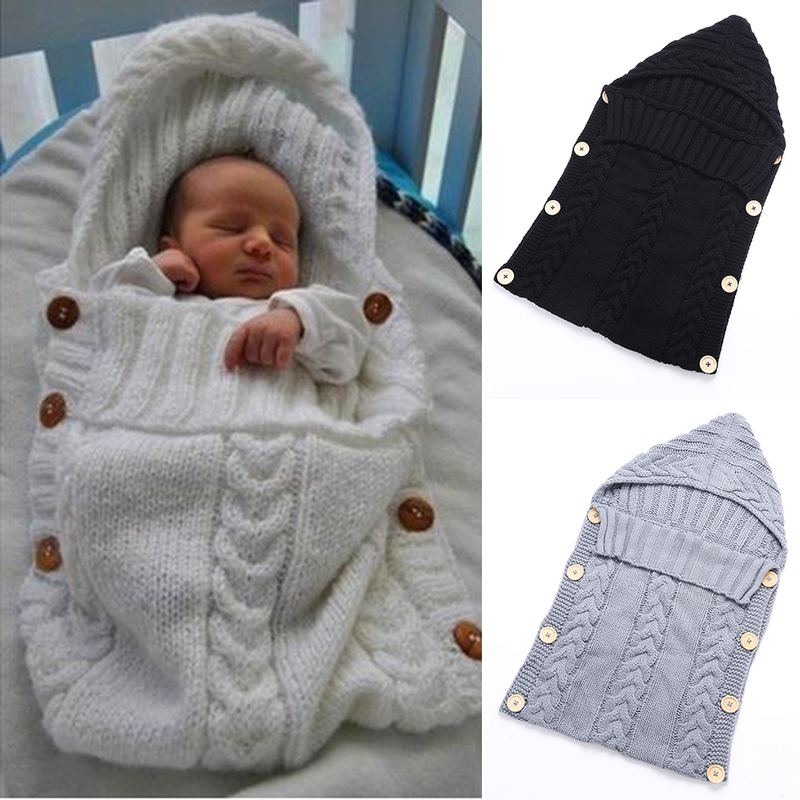 Soft material, provides baby with a comfortable feeling. 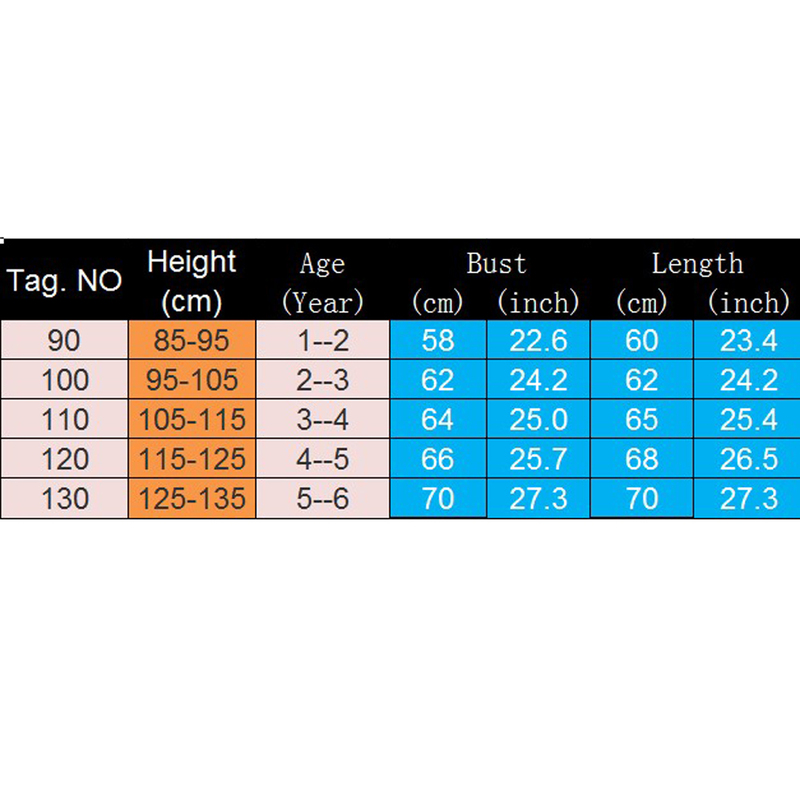 Average size to fit for all baby infants.